H.E. Deputy Prime Minister Prak Sokhonn will lead a delegation to attend the High Level Segment of the 40th Session of Human Rights Council from 24-26 February 2019, in Geneva, Switzerland. H.E. 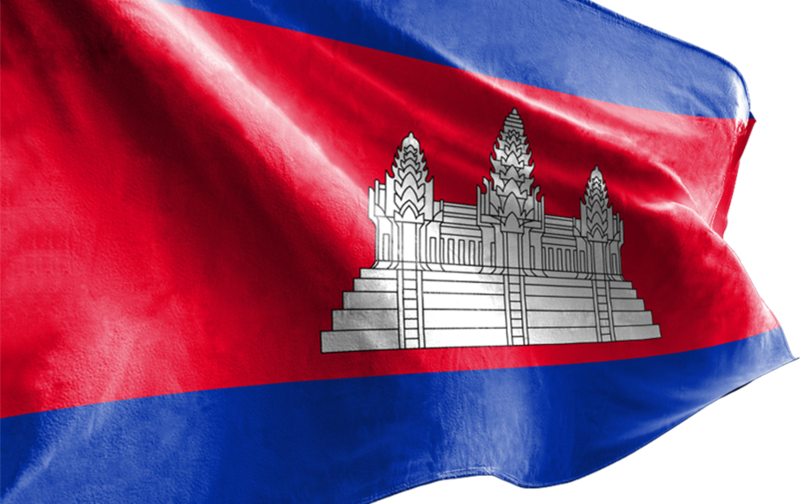 Nguyen Phu Trong, General Secretary of the Central Committee of the Communist Party and President of the Socialist Republic of Viet Nam, will make a state visit to the Kingdom of Cambodia from 25-26 February 2019. On 20 February 2019, at 11:00 a.m., at the Ministry, H.E. Deputy Prime Minister Prak Sokhonn, and H.E. Horinouchi Hidehisa, Ambassador of Japan to Cambodia, will sign the Exchange of Notes on the extension of Japanese Government’s support for the two projects. H.E. Deputy Prime Minister Prak Sokhonn will lead a delegation to pay an official visit to the Lao People’s Democratic Republic (Lao PDR) to co-chair the 13th Meeting of the Joint Commission for Bilateral Cooperation (JCBC) from 21-22 February 2019. Condolence Letter of H.E. Deputy Prime Minister Prak Sokhonn to H.E. Ms. Sushma Swaraj, Minister of External Affairs of the Republic of India, in a suicide bomb attack on 14 February 2019. Statement of the Spokesperson of the Ministry of Foreign Affairs and International Cooperation on a partial comment concerning the legal case of Mr. Kem Sokha which had been posted by the U.S. Embassy in Phnom Penh on its official Facebook page on 15 February 2019. Statement of the Spokesman of the Ministry of Foreign Affairs and International Cooperation. H.E. Deputy Prime Minister Prak Sokhonn will lead a delegation to attend and co-chair the 2nd Meeting of Cambodia-Myanmar Joint Commission.